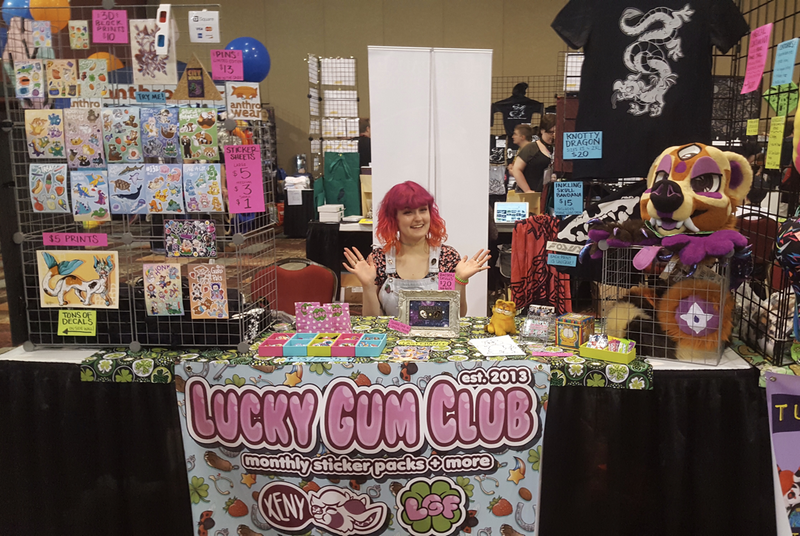 XENY is the sole artist behind Lucky Gum Fursuits. They have always had a passion for creating, animals, and dressing up. 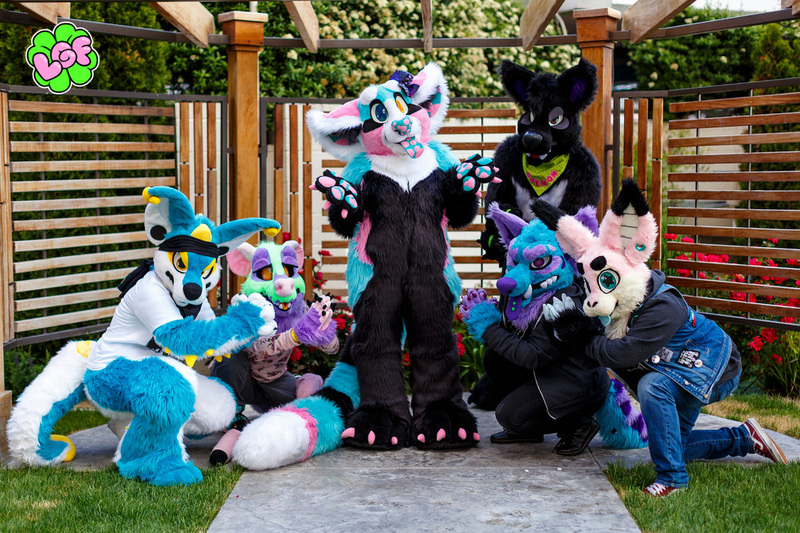 They joined the Furry Fandom in 2011, and started creating suits in 2012. In the lucky year of 2013, LGF was born with their first commission. They strive to create unique, striking costumes- with no set patterns. Each costume is carefully crafted to be a one-of-a-kind wearable work of art. XENY works closely with their commissioners to ensure they're updated every step of the way, and are happy with the project as it unfolds. They are open to hearing new ideas and working to accommodate each commissioner's wishes. They are always up for a creative challenge. 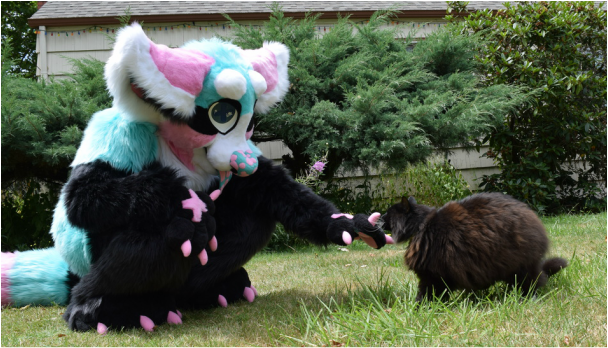 Currently, XENY works full time as a fursuit maker and illustrator out of Eugene OR.